Home » Posts tagged with "pedigree"
If you are in the market for a Yorkie, it won’t take you long to discover that the Yorkshire Terrier is an expensive breed: reputable breeders can charge anywhere from $800 to $10,000 for each pup. And because Yorkies belong to the toy group, the female typically only whelps 1-4 puppies at a time (which is in contrast to larger breeds, which can birth upwards of a dozen puppies at a time). 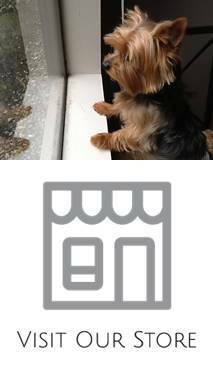 So if you are on the hunt for Yorkie, read more below about the different elements that play a factor in how Yorkies are priced.